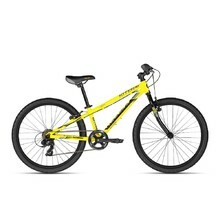 Children’s bikes with 24ʺ wheels are almost identical to the adult models. The only difference is smaller frame. 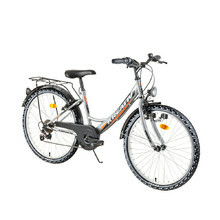 Some models even have disc brakes. 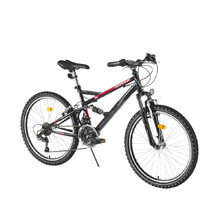 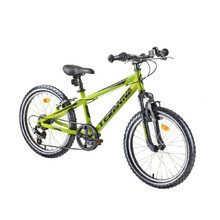 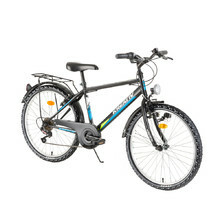 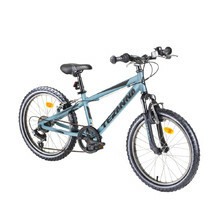 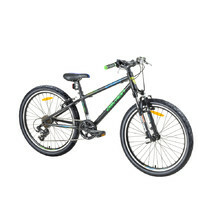 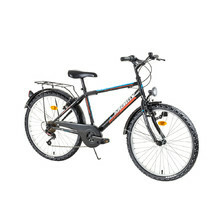 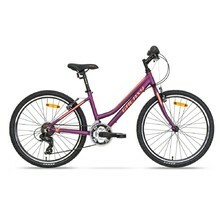 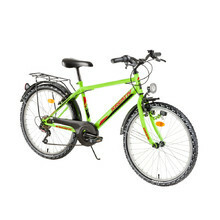 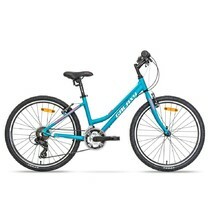 Bikes in this category are made for children from 115 to 155 cm in height. 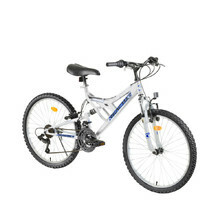 Juniors’ bikes with 24ʺ wheels are perfect for older children. 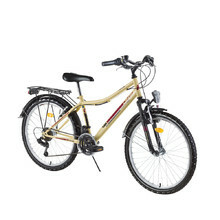 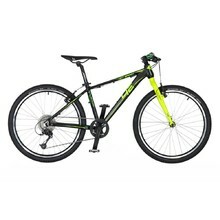 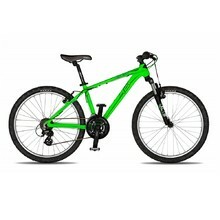 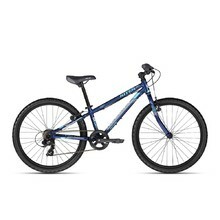 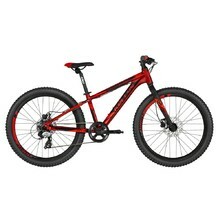 Wide tires, sturdy aluminum frame, hydraulic disc brakes, lever gear shifter.